The Israeli military says it has struck an ISIL target on the Syrian side of the Golan Heights. It comes a day after an Israeli airstrike reportedly killed four gunmen from the jihadist group following a clash near the border. ISIL militants are said to have fired mortars and shot at local forces patrolling in the Golan Heights, in what would be the first such attack by the group in the disputed region. No Israeli forces were injured. Those killed are thought to have belonged to the Yarmouk Martyrs Brigades, a Syrian group that recently swore allegiance to the self-proclaimed Islamic State. 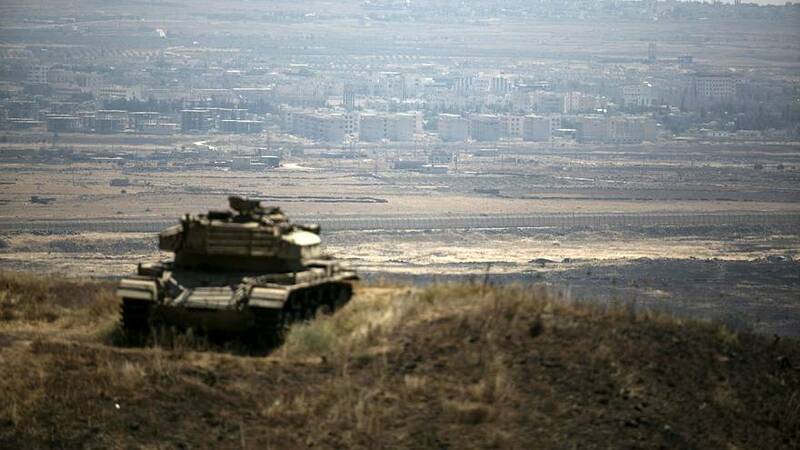 Israel has intervened in Golan Heights a number of times since the Syrian civil war began five years ago, although exchanges of gunfire have been rare. It seized the Golan Heights from Syria nearly five decades ago and annexed it in 1981 in a move not recognised internationally.